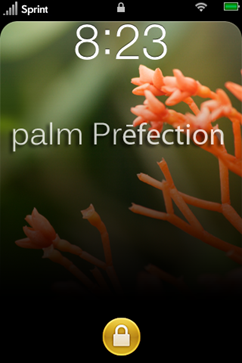 If the screenshots above doesnt give you a fair idea about how it looks and works on the iPhone, there is a video posted up on Youtube which shows Palm Prefection in full action on the iPhone! 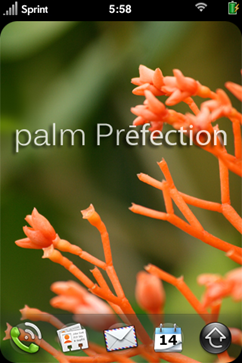 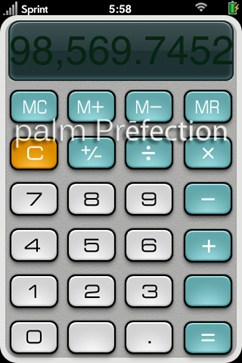 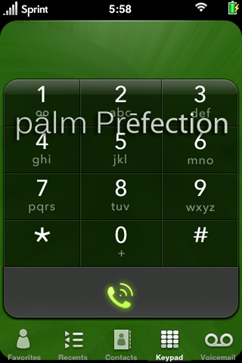 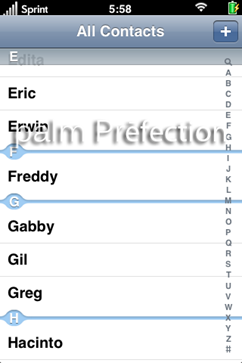 Download links and Installation instructions for Palm Prēfection can be found at this thread on modmyi.com Forums. 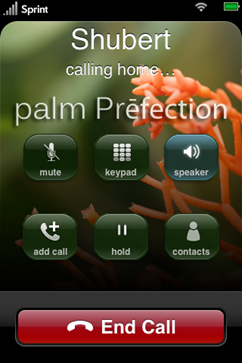 You are right , Palm Pre theme for iPhone lets us experience the best of both worlds, I have one for my iphone.